WILMINGTON, Del. — The Gillette Company is suing online razor supplier Dollar Shave Club in federal court for patent infringement. The lawsuit filed Thursday in U.S. District Court in Delaware claims that Dollar Shave Club is selling products that infringe on patented technology, including a blade coating used on Gillette products such as the Mach3, Venus and Fusion razors. 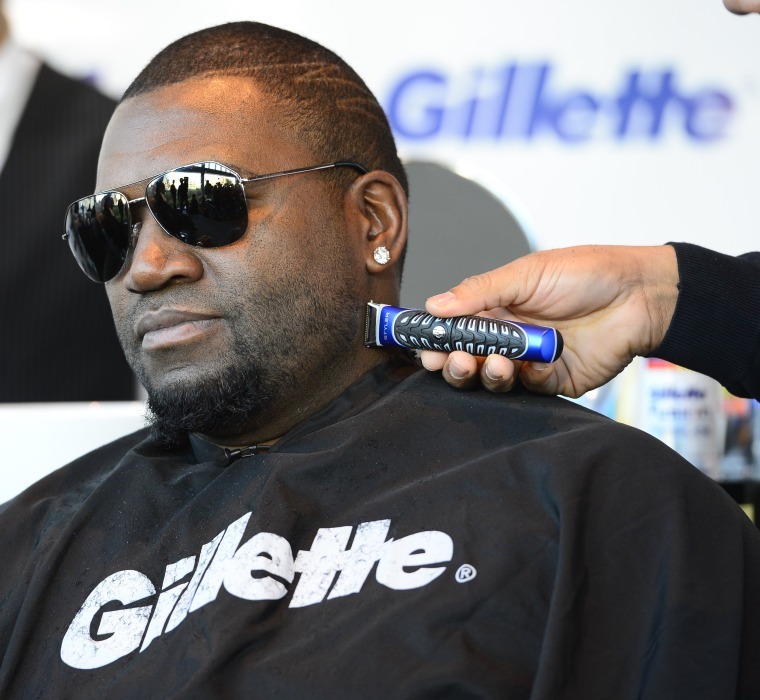 Boston-based Gillette, a subsidiary of Procter and Gamble, says it owns all rights, title and interest in the patent. A spokeswoman for Dollar Shave Club, based in Venice, California, says the company is looking into the lawsuit but has no comment at this time. Gillette says the offending products being sold by Dollar Shave Club are marketed under the names The Humble Twin, The 4X, and The Executive.